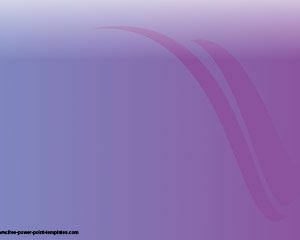 We are proud to offer this Violet Futuristic design also a fashioned power point template. 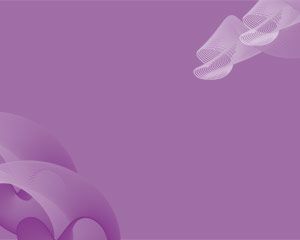 We hope you can use this violet design in your next power point presentation. 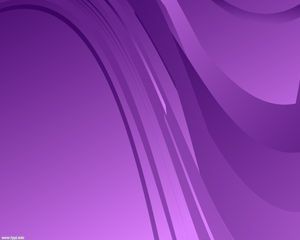 If you are looking for futuristic powerpoint templates or future backgrounds for PowerPoint then this violet template may work very well for you. 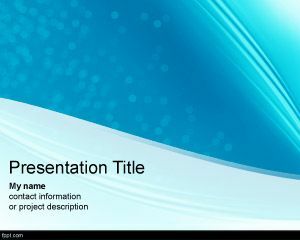 Usually it is not easy to find good free futuristic powerpoint templates but if you like this one you can download it now. 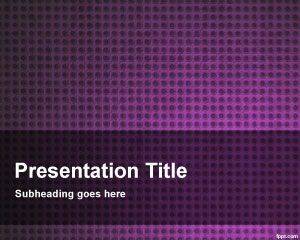 This tema PowerPoint theme is free and you can download violet template from this site and enjoy your presentation. This may also be used as workplace bullying free powerpoint templates like mobbing. 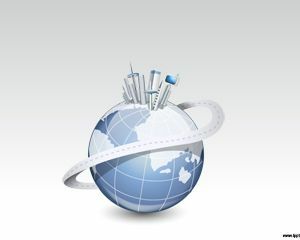 Si necesito una plantilla de power point y todavia no la diseñaron ustedes, les puedo pedir que me diseñen una con respecto a un tema especifico que tengo que exponer en diciembre??? igual después la pueden subir a la pagina no?… eso si que estaria bueniiiisimo!!! super!! !